OnePlus 5/5T Get New Betas With September Security Patch, Improvements To OnePlus Switch & More - AndroGuider | One Stop For The Techy You! OnePlus has just released new beta builds for the pair of the OnePlus 5 and the OnePlus 5T. There are changes to the user interface of the Weather app and feature additions to OnePlus Switch which is OnePlus' data migrating app for transferring data from a non-OnePlus phone to a OnePlus. The September security patch is also included. The beta builds are based on Android 8.1 Oreo. The OnePlus 5 and the OnePlus 5T are assured of an update to Pie. 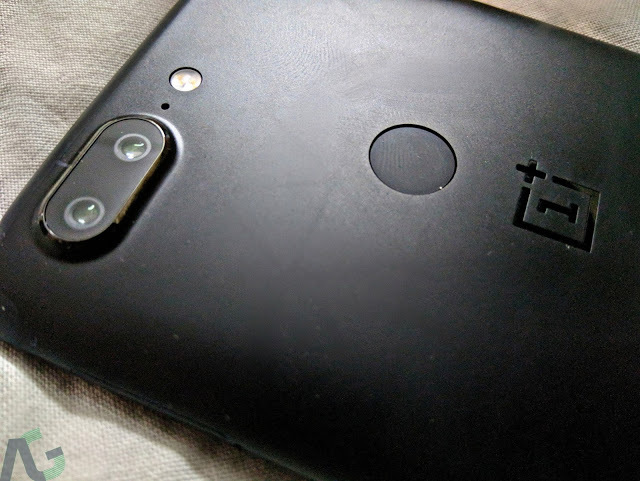 With the stable Android 9 update out for the OnePlus 6, the first Pie-based OxygenOS Open Beta for the OnePlus 5/5T should be around the corner. As always, existing beta users will receive an update to the new builds. The download files for the OxygenOS Open Betas weren't available on OnePlus' download portal at the time of writing this article. You can, however, download the builds using Oxygen Updater.